Bob Iger was interviewed last night on the Mad Money TV show and said there would be a "big announcement" tomorrow at the shareholders meeting that would have shareholders, fans and even Disney cast members very excited and he can't wait to share the news. He also alluded to the fact that at some time in the future "wearable devices" would replace the magic band. 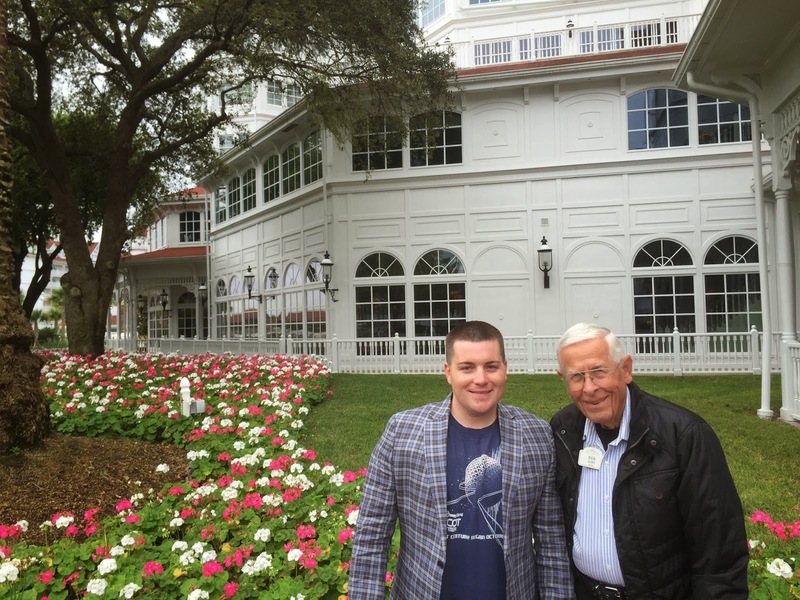 **UPDATE 3/13/15** - After finding out what Bob Iger's "big announcements" were yesterday at Disney's shareholder meeting I feel the same way as Ralphie did in A Christmas Story....OVALTINE!!!!! One pretty neat thing that happed at the annual shareholder meeting was when a young child in the audience asked Iger if the company would change the name of Disney's Hollywood Studios in WDW. 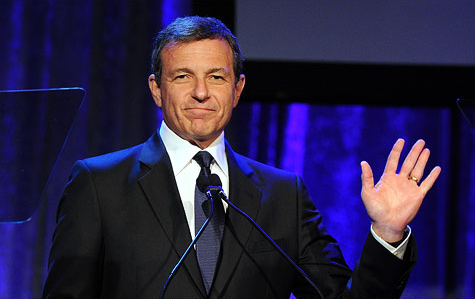 Iger confirmed that Disney would, only to realize that he wasn’t supposed to let the cat — or perhaps mouse? -- out of the bag just yet. “Have we announced that?” Iger said to other executives on hand, according to a report in the Orlando Business Journal.